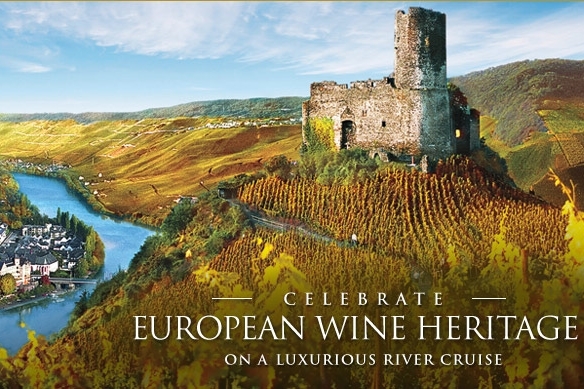 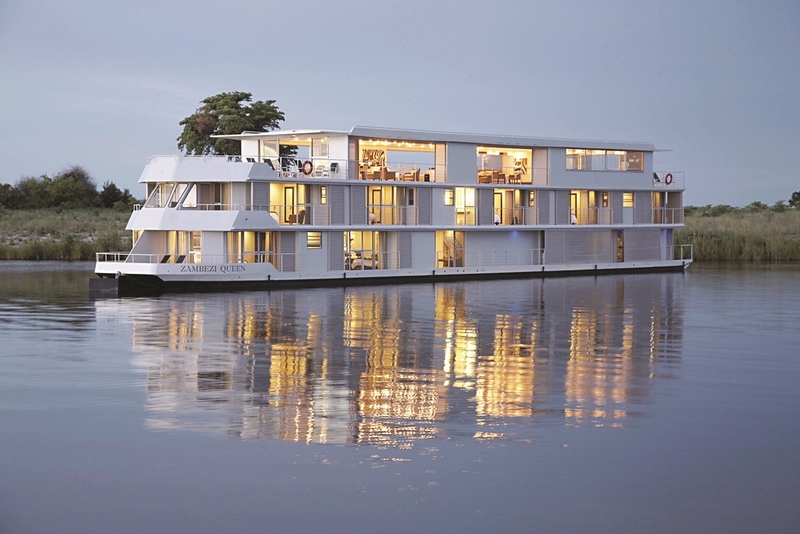 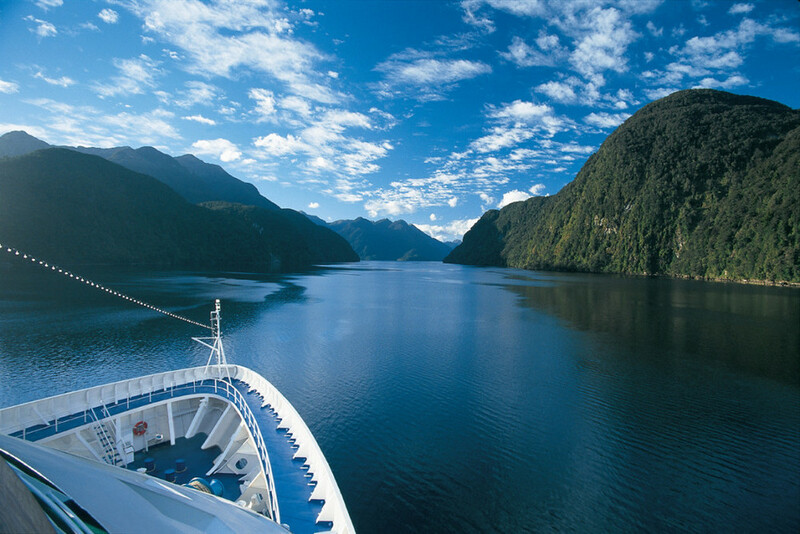 Set sail on a luxury vacation with the feel of a private yacht. 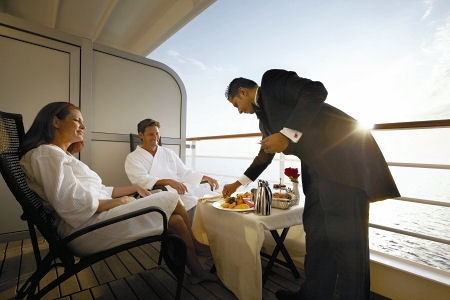 Seabourn is known for its personalized service, formal atmosphere and water sports off of the ship's own marina. 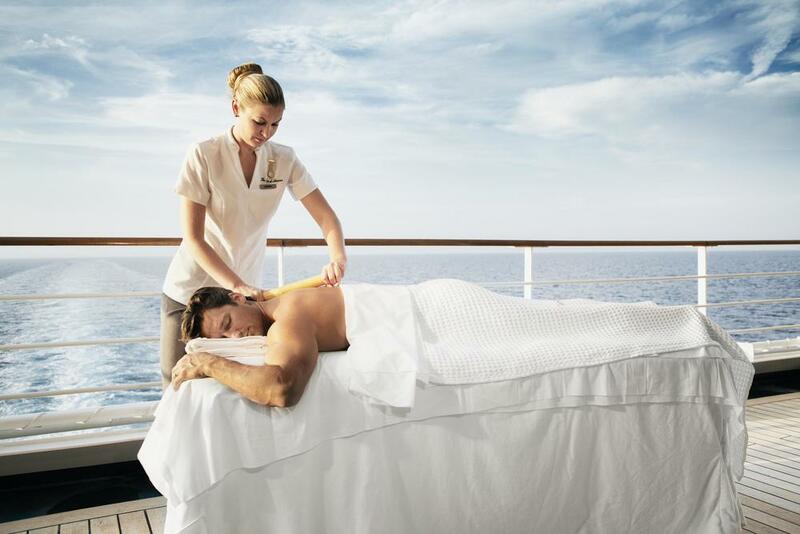 ZEN Luxury Travel is an independent agent of Cadence, a member of the Yachts of Seabourn Inner Circle and Pinnacle Club, a coveted status we've earned through our expertise with booking Seabourn experiences, from 100+ day world cruises to 7-day Caribbean escapes.